If you’re after a particular MUFE product, sometimes it’s best to look at where the make up pros buy theirs – there’s a difference, often, between consumer and professional needs and those hard-to-find products can crop up on smaller sites than major retailers. 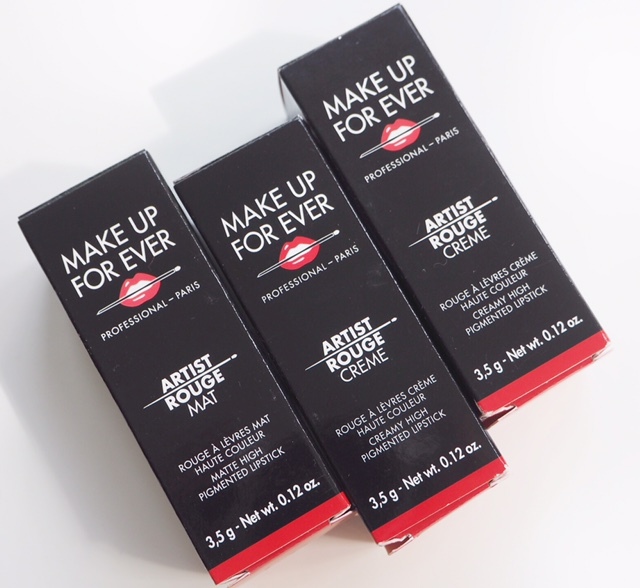 So, for the Make Up For Ever Artist Rouge Mat collection I’m directing you to Precious About Makeup (HERE) which is predominantly stocked for make up artists. It’s where all the secrets lie! The MUFE collection launches there on 1st August. 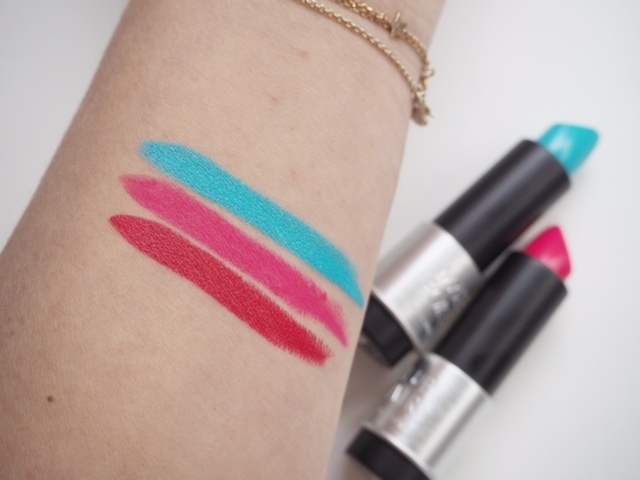 I see a lot of lipsticks, and these days most of them have great pigment, but these are really on another level. 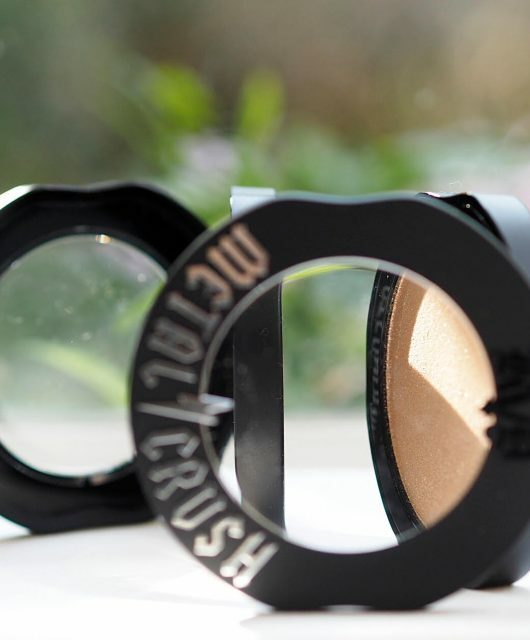 It’s always great to get a bit of the technology background on a product, so I can tell you that these use a triple grinding method, which means that the pigments are ground three times to reduce and streamline their size and because they end up micro-fine, their radiance and intensity increase. Which does explain their stand-out vibrancy. 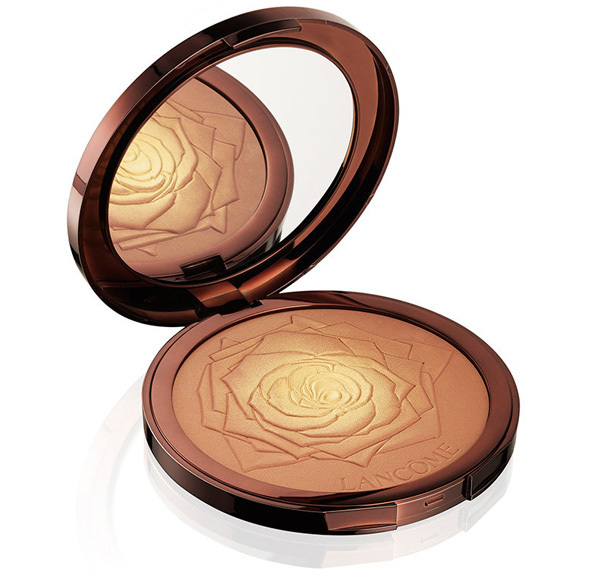 The pigments are set in a transparent oil so there’s nothing to interfere with the colour purity. Along with waxes, the lipsticks also contain mallow and macademia oil. Even though I’m not a matte lipstick wearer, I couldn’t resist trying the blue (yes, I looked hideous!) 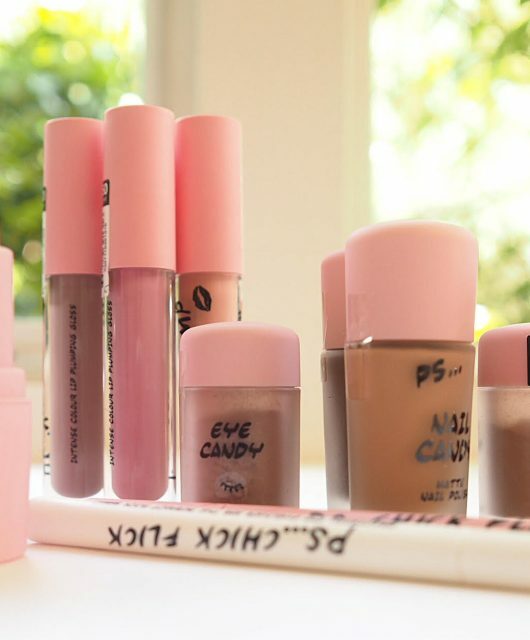 shade for texture, and given that these are a matte formula, they’re also super creamy. The colours are true – meaning that what you see in the tube is what you get on the lip. The shades I have here are C602 (blue), N203 (pink) and C405 (red). 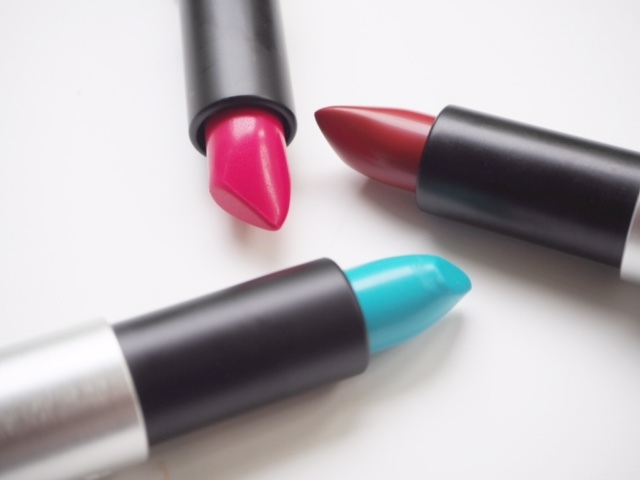 Given that the £25 lipstick is more or less standard, you’ll be happy to know these come in at £18 each. PAM will stock these well before major retailers so keep an eye out. Those swatches look lovely. I am surprised at how creamy they appear for matte lippies. I believe I would have to pass on the blue but the red and pink may be hard to resist. Thanks for your review. If that blue is eye safe, I would be tempted to use it on my eyelids instead. 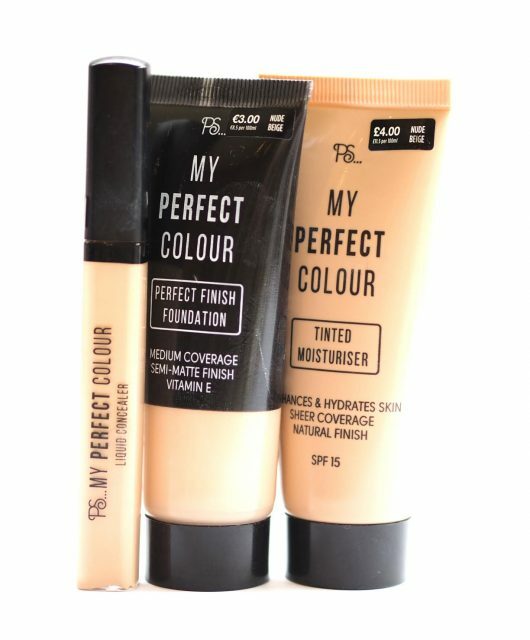 I get my Maqpro foundation from PAM, they’re a fantastic retailer. Would love to go down and pay them a visit one day.